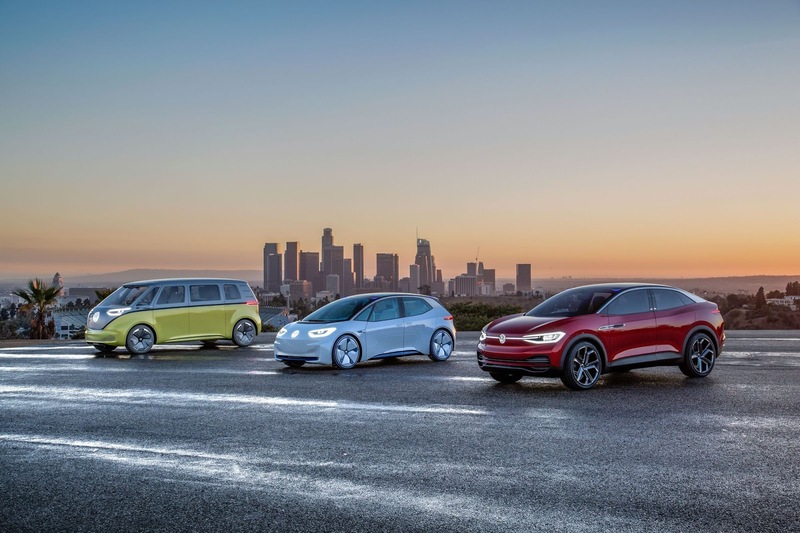 Home > VW > VW Wants To Build EVs In The U.S.
VW Wants To Build EVs In The U.S.
Volkswagen says it wants to build some of its future all-electric vehicles in North America. 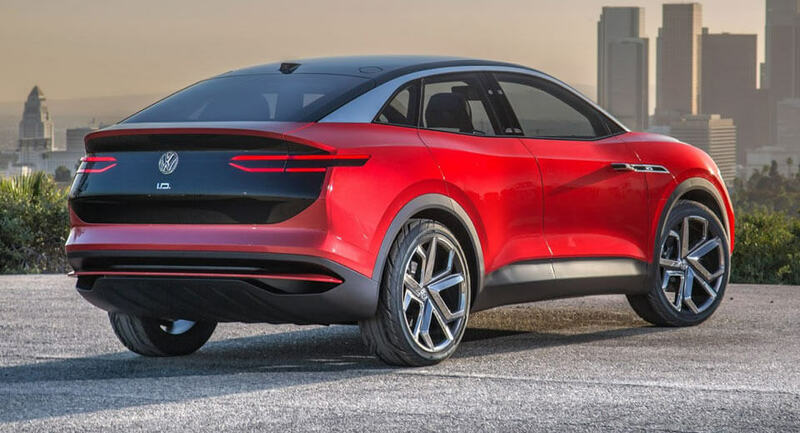 During discussions with members of the media at the LA Auto Show, the German automaker said that it would like to build the production-spec I.D. Crozz in the U.S., as well as a fleet of future derivatives. 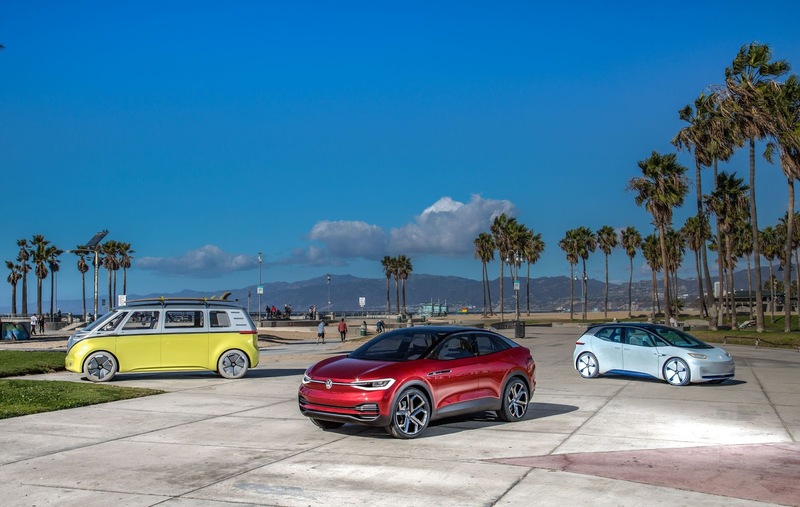 “The idea from the beginning is to have a high utilization of manufacturing, (making sure) one plant is fully loaded before you go on to additional capacity somewhere else,” said Volkswagen North American Region & Volkswagen Group of America chief executive Hinrich Woebcken. 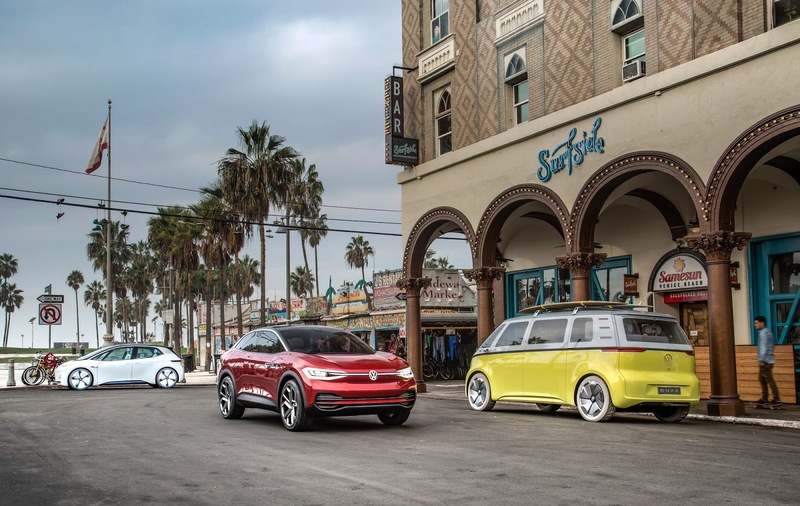 VW will initially start constructing its I.D. range of models in Germany with the entry-level hatchback model in 2019. 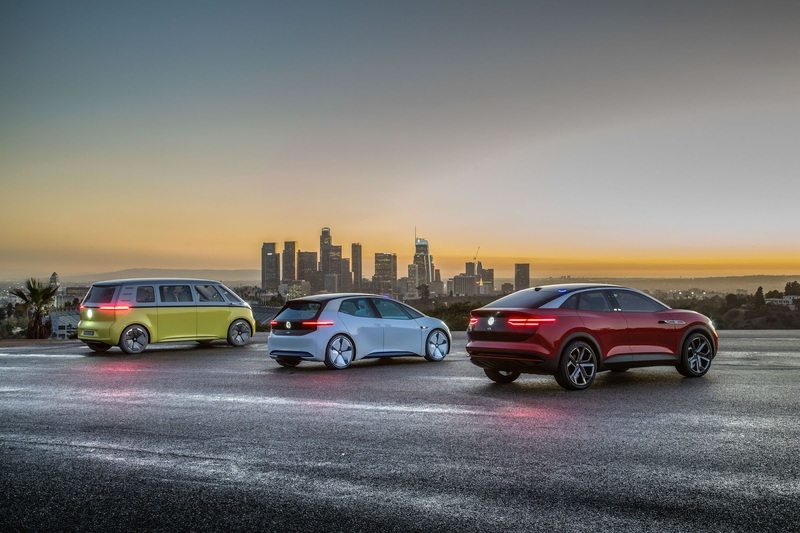 A number of other vehicles that also use the brand’s MEB platform will be built in the brand’s home country. 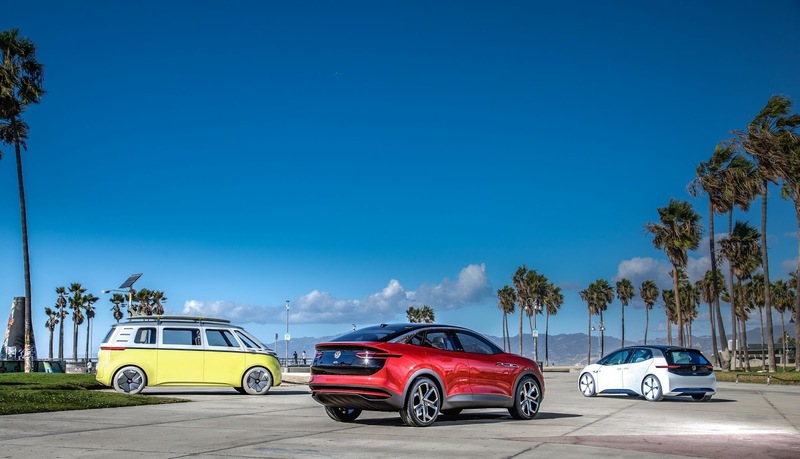 Speaking about the possibility of constructing certain MEB-based models in North America, executive vice president and chief engineering officer for the North American region, Matthias Erb, said a decision has yet to be finalized. “We (in) the North American region are fighting to get production here. Obviously, there would be more potential in terms of delivery times from the factory and so on. I think we can make it happen,” Erb said. 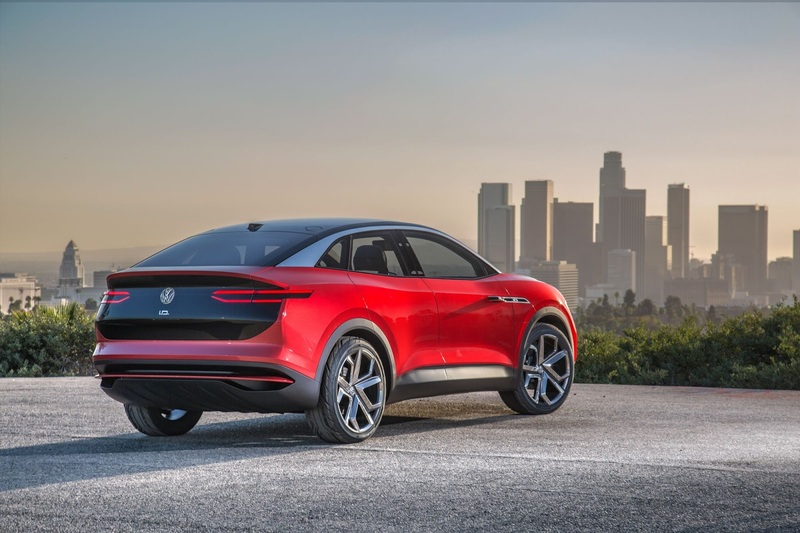 While the company’s Chattanooga factory is the most likely candidate, it is possible that the facility in Puebla, Mexico could be tasked with building the I.D. Crozz and other models.